HEP Sales is part of something really special, and we want to tell you about it. 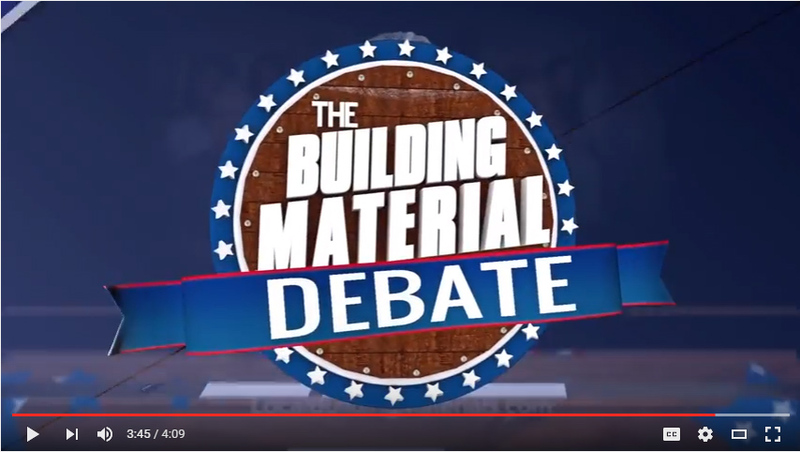 LMC is an organization comprised of privately owned, independent building material dealers that purchase the highest quality products available using multi-billion dollar buying power. We’re proud to be a long-standing member of such a great organization, and it means you are doing business with a financially sound company that sells products at exceptionally competitive prices. ready to share our knowledge with you.